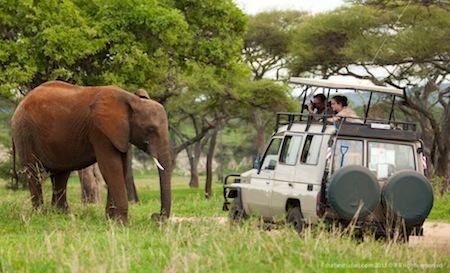 How can I organize my Safari in Tanzania according to what I want to see? We will send you back our best offer. If you disagree or need more informations, we will talk about it together to find out the best solution that fits your wishes, dates and price.